Nobody likes cockroaches, unless of course you are a frog or a lizard! And once you notice one or two roaches around the home, you can guarantee that there are more hiding away where you cant see them. 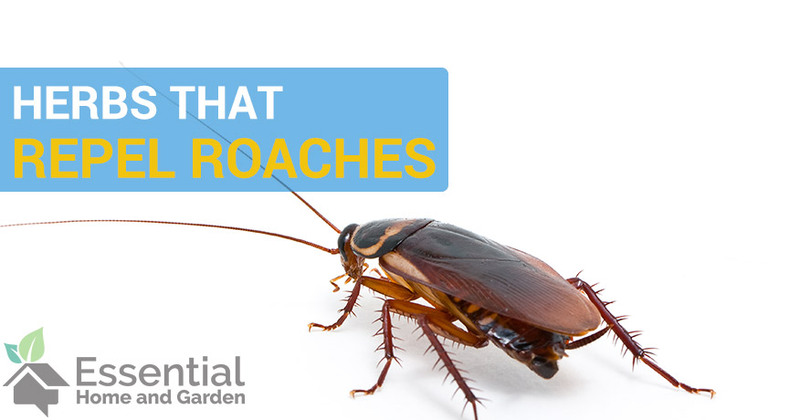 There are many ways to get rid of these pesky insects, but in this article we will focus on a natural way of deterring them from hanging around: herbs that repel roaches. If you have a young family or pets, then you it is only natural that you try and minimize their exposure to dangerous chemicals. 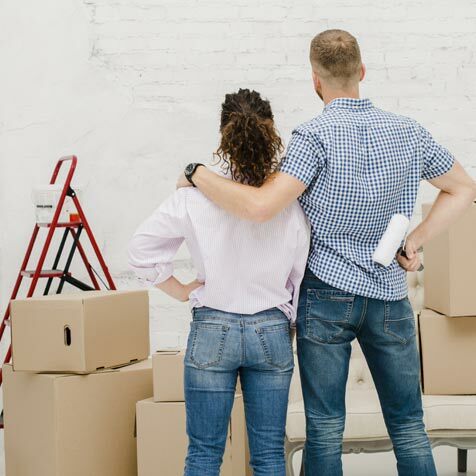 While these products are necessary under some circumstances – Pesticides, roach repellents and insect sprays are all full of nasty ingredients that you should avoid using if possible. Herbs are also super easy to grow, and are a natural roach repellent. So no excuses now…let’s do this naturally! The following herbs can be used to deter roaches from coming into your home. 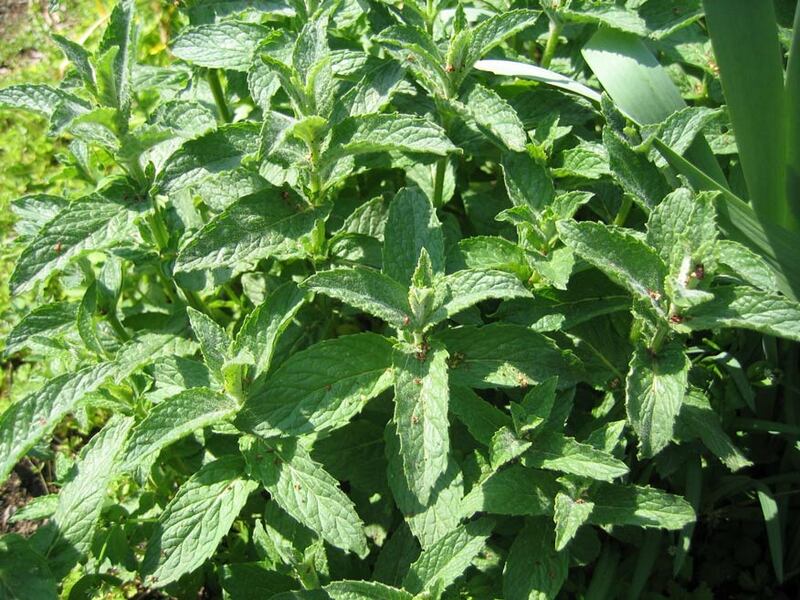 Grab some fresh mint leaves and boil them in a cup of water. Let the solution boil until the water changes to a greenish color and there is a minty aroma. Allow the solution to cool and then pour it into a spray bottle. Spray this solution around the house in the areas where you have noticed roaches and anywhere they may hide. Do bay leaves keep roaches away? Well, as with any natural remedy that answer can be somewhat contentious and can depend on numerous factors. But in our experience, Yes – bay leaves do keep roaches away. 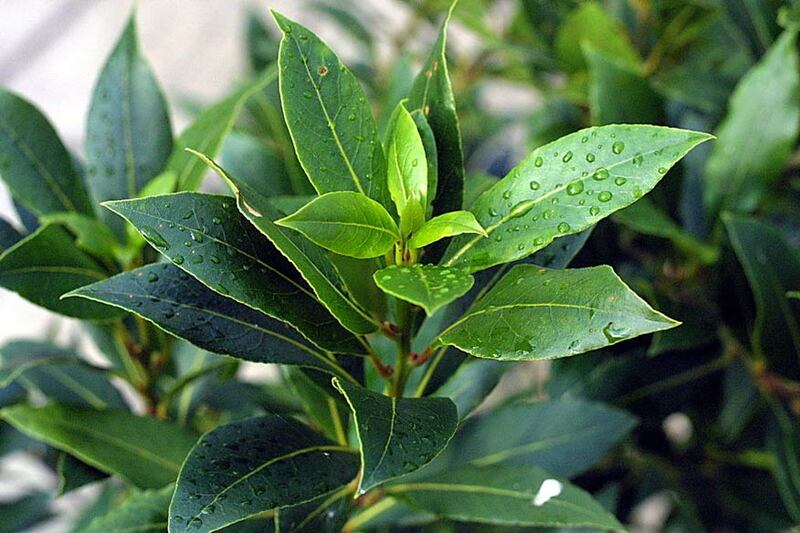 Bay leaves contain compounds that are known to repel insects such as eucalyptol. Simply place fresh bay leaves around the kitchen, behind appliances, near entry points and any other areas where cockroaches are likely to hang out. 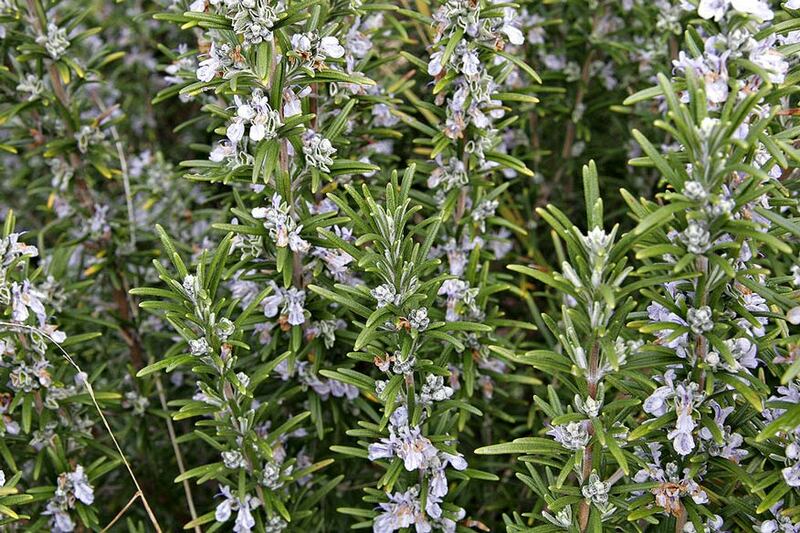 Rosemary is another herb that can be used to repel roaches simply by placing pieces of it around the house. All you need is to cut your fresh rosemary sprigs into 2-3 inch long pieces and once again put them wherever roaches are likely to go. Want a solution that is backed by science? 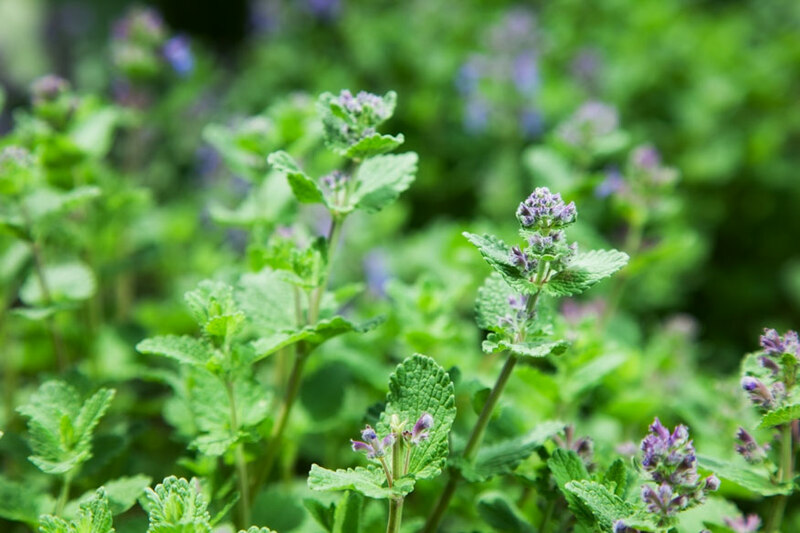 Well a study by Iowa State University has concluded that the essential oils in catnip is more effective at repelling roaches than DEET (a commonly used insect repellent) is! Once again all you need to do is place a few leaves around the house in the obvious places and this wonderful herb will keep roaches away. 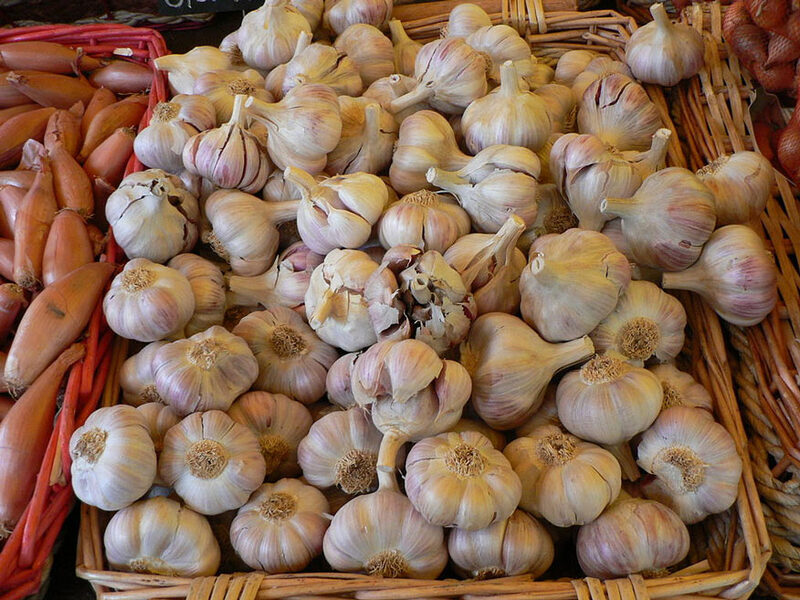 Last but not least in our list of herbs that keep roaches away is Garlic. Seriously, cockroaches HATE garlic. It is super effective at keeping away those dirty roaches. All you need is some garlic powder – sprinkle it around the infested areas and leave it! If none of the above options work, then you might want to consider using diatomaceous earth. We have a great guide on how to use this handy product here.